It hit the front of his vehicle. Fortunately, everyone survived the traumatic experience. Sam sustained some injuries to his knees, but after a number of surgeries, he was able to recover physically. "I feel good," he said. "Now I can walk downstairs without too much pain." But as he transitioned out of the military, the next big hurdle was finding a new job one that he would find as fulfilling as his last. "I knew I wanted to have a great job," he said, so he turned to DAV (Disabled American Veterans), a nonprofit charity with the mission of providing a lifetime of support for disabled veterans who have made sacrifices for their country. They were holding a job fair in Charlotte, North Carolina. Often what can be most terrifying for vets is what comes after their service. 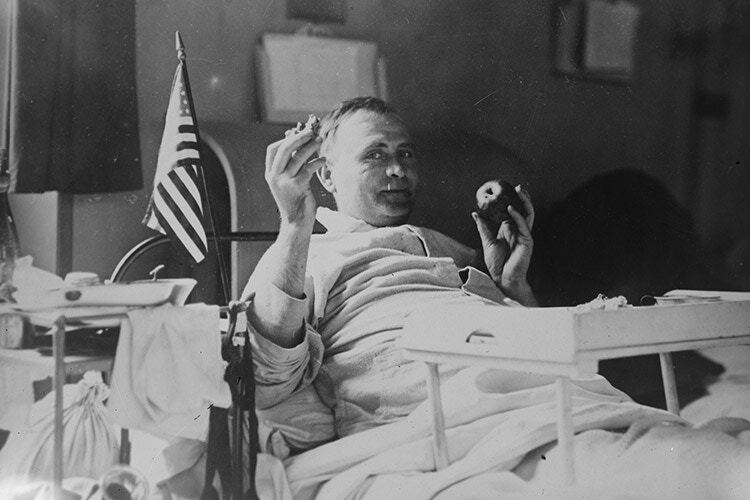 DAV was founded after World War I, a war in which more than 4.7 million Americans served. At the time, the country wasnt prepared to deal with the enormous scale of so many newly returned veterans, and it certainly wasnt prepared to help the 204,000 vets who had been wounded or injured during this brutal conflict. These men needed jobs, access to medical care, and other forms of support, and there was no single government agency like todays Department of Veterans Affairs. So groups of veterans with disabilities started gathering together all across the country to help fill that void, raise money for those who needed it, and create jobs for other veterans. Slowly a new organization began to take shape: the Disabled American Veterans of the World War. 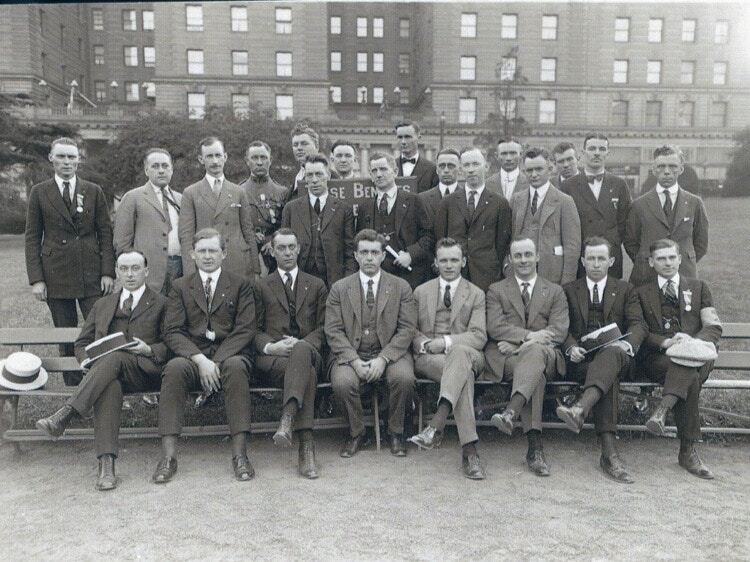 In September 1920, the organization held its first national caucus, attended by 250 disabled veterans. From there, the organization kept growing. Of course, a lot has changed over the last century since the DAV was founded. But the organization has never wavered from its core mission: helping veterans and their families get access to the resources and tools they need as they transition back to civilian life. Today, DAV has more than 1,300 chapters and 1.3 million members across the United States. 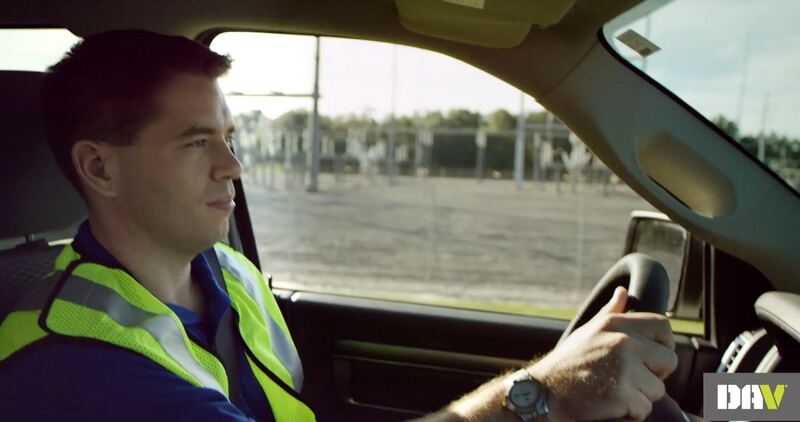 Every year, they help 1 million veterans such as Sam with everything from health care and benefits to rides to medical appointments and other issues as they arise. They also represent the interests of veterans on Capitol Hill, engage with the public, and, of course, hold job fairs like the one Sam attended in Charlotte where he landed his current job a career he is very proud of. He said, "It gave me the opportunity to interview with these companies and land a job making this world a better place." America wasn’t prepared for so many returning vets after WWI — so it created DAV. When U.S. Marine Sam Johnson was on patrol in Iraq, he and his team came across a pressure plate IED. “I knew I wanted to have a great job,” he said, so he turned to DAV (Disabled American Veterans), a nonprofit charity with the mission of providing a lifetime of support for disabled veterans who have made sacrifices for their country. They were holding a job fair in Charlotte, North Carolina.